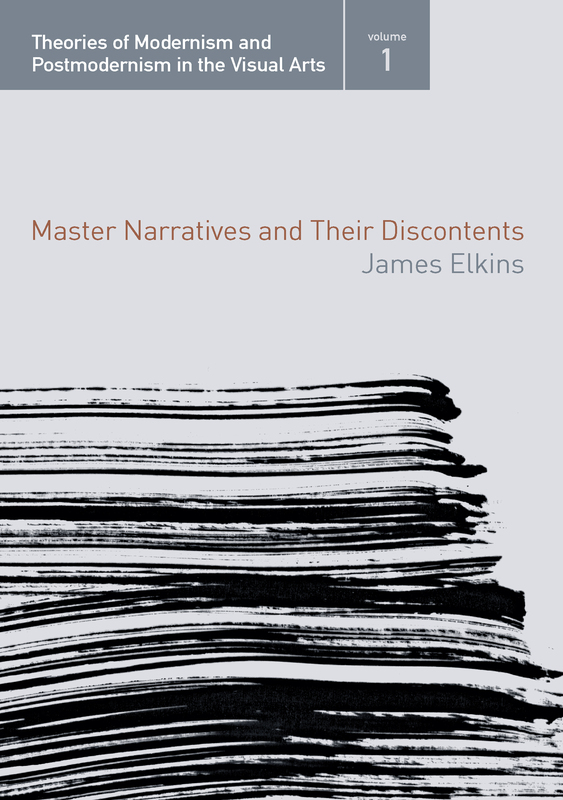 In this bracing engagement with the many versions of art history, James Elkins argues that the story of modernism and postmodernism is almost always told in terms of four narratives. Works of art are either seen as modern or postmodern, or praised for their technical skill or because of the politics they appear to embody. These are master narratives of contemporary criticism, and each leads to a different understanding of what art is and does. Both a cogent overview of the state of thinking about art and a challenge to think outside the art historical box, Master Narratives and their Discontents is the first volume in a series of short books on the theories of modernism by leading art historians on twentieth-century art and art criticism.